Tax law is arguably one of the most dynamic fields of law one can practice in. Constant legislative amendments and court rulings render it ever-changing. Staying abreast of changes is an absolute must for tax professionals. Time, however, is a scarce commodity for most tax professionals. Our monthly tax update webinar has been developed with these points in mind, allowing you to refresh your knowledge via an interactive webinar session which you can attend as a virtual participant from anywhere. 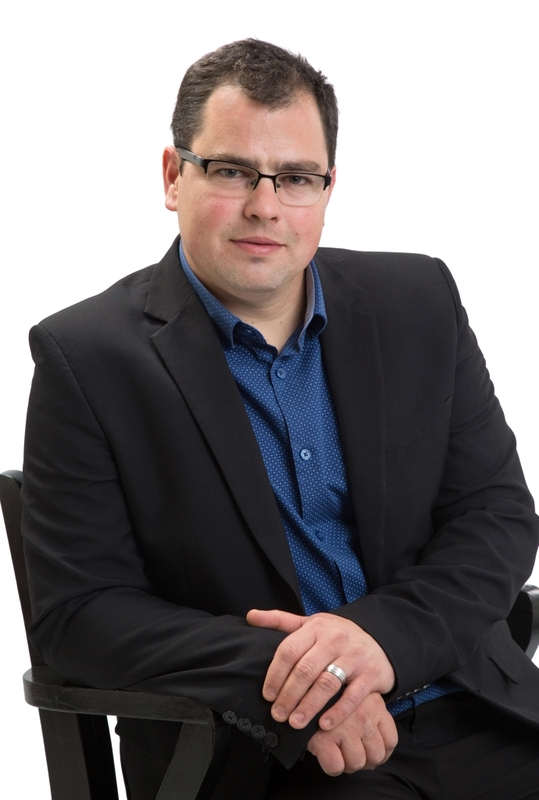 Nico is the founder of Unicus Tax Specialists SA, a niche tax advisory services firm that specialises in corporate tax and VAT, more specifically in the context of advance tax rulings, tax dispute resolution and voluntary disclosure program applications. This webinar and successful completion of the online assessment will secure 2 hours verifiable output TAXCPD points/units. Free for all 2019 CPD subscribers. (Not yet a subscriber? Please click here for more information). Please note the company price applies whenever more than one person will be watching a webinar concurrently from one connection, e.g. if a group is watching the webinar together in a boardroom.